The farm is 13 years old and a couple of years ago we have been working with technical management and with accompaniment from state institutions. The first few years we worked in a traditional way, without technical management. 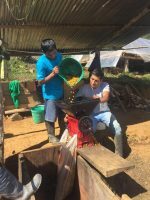 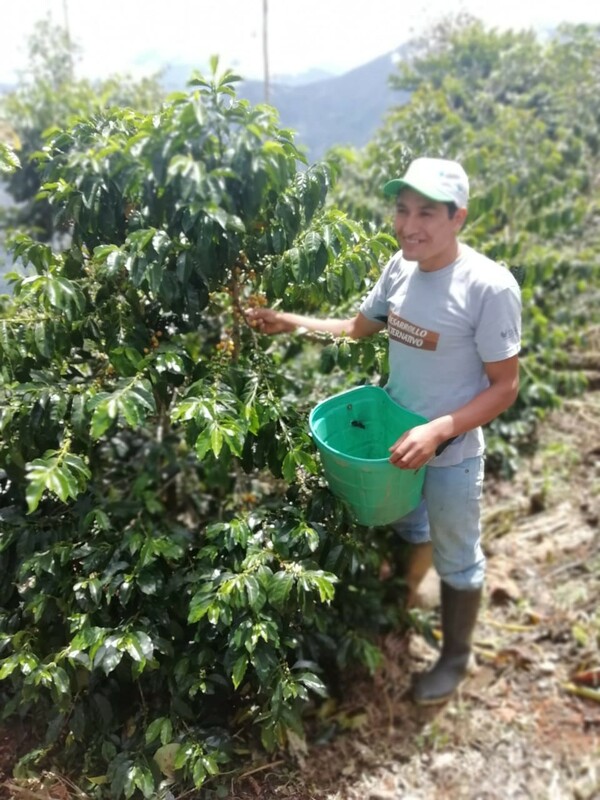 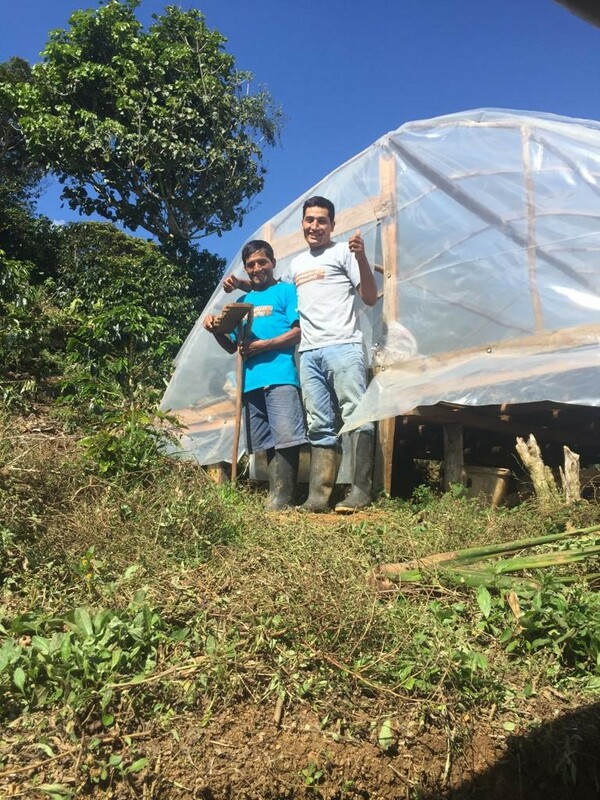 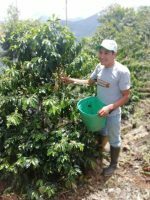 At present we work with the support of organizations to produce quality coffees.